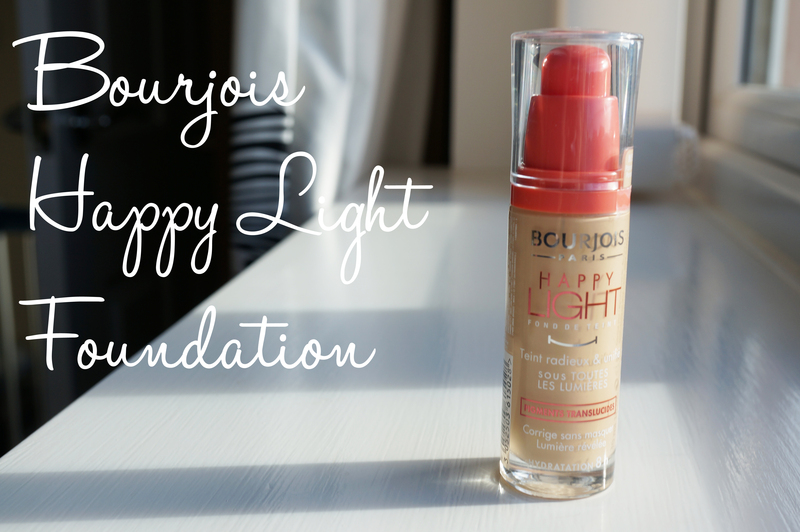 I was looking for a foundation around the £10 mark, and ended up going for the Bourjois Happy Light Foundation in 50, which is the lightest colour, and it was a very reasonable £11.99. This product has great reviews so I thought I couldn’t go wrong! And here are the results… Well, to be honest I’m not very impressed. Firstly the colour came out really dark, this probably sounds strange it almost made my skin look kind of dirty. Since taking these photos I’ve tried the foundation a second time just to be sure I’m not being overly harsh and it definitely has this effect. 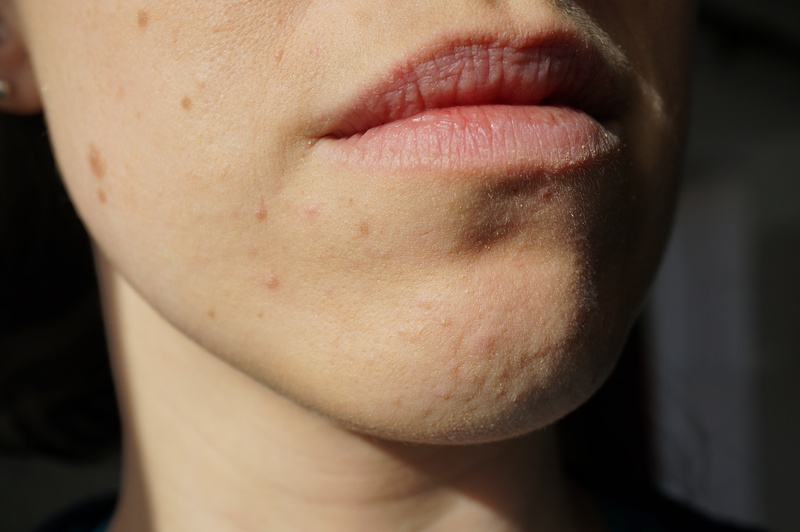 The finish is also quite sheer, though my skin isn’t that bad I felt like I needed more coverage. Also, my skin tens a to be dry, and this foundation seemed to highlight every dry patch and imperfection! 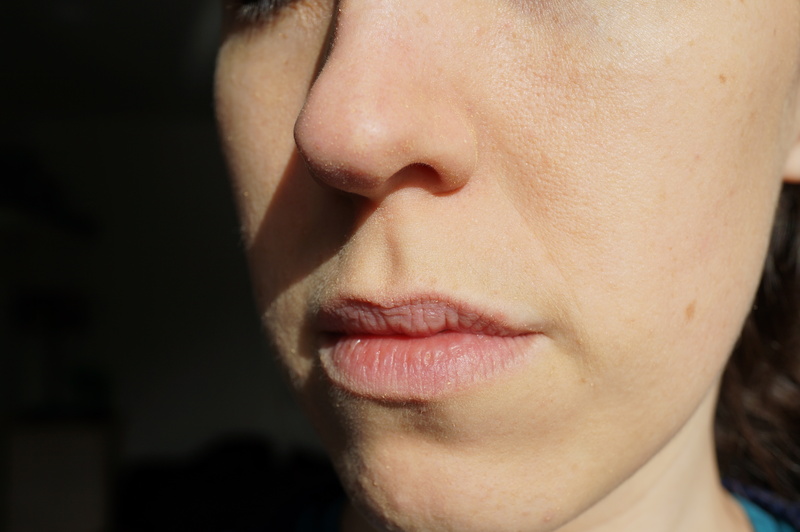 You can see I have a couple of spots around my chin which haven’t been covered at all, so overall I’m not very impressed with this foundation, it’s just not for me unfortunately. It’s a shame really, I’m the biggest fan of Bourjois Eyeliners so I thought I’d really like this, never mind hey! Good points – Well personally the only good point for me would be the price! This would also be good for those with oil prone skin. 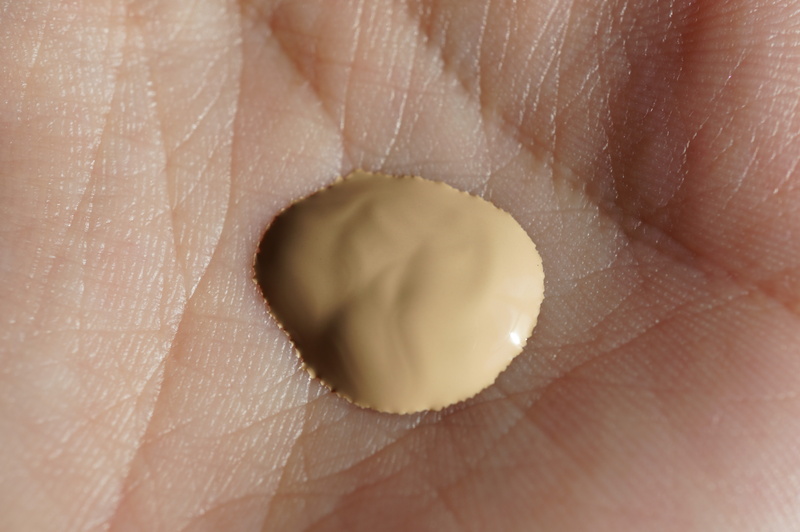 Bad points – I was hoping for more coverage really, and this foundation isn’t really suited for dry skin like mine. I think another let down is that there are only five shades available so this foundation isn’t suited to darker skin tones. Rimmel & Tesco Gold Envelope WIN! Cosmetic Surgery… do you dare? Next Post The New Handbag Accessory You Need Right Now! Although that dirty look sounds horrible, I found that in No .7 foundation I used before they sort of re-vamped the brand :). Do you think a paler shade would help? I’ve never tried high end products but I adore No.7 Matte Finish for a reasonable £12!! 🙂 it’s great coverage as well!! That’s such a shame – I have wanted to try this foundation but I do feel like I wear foundation to get a bit more than a very light coverage, so I don’t think this foundation would be suitable for me either. I would, however recemmend two other drugstore foundations which I pretty much love, and give a much more decent coverage. These are Rimmel Wake Me Up (it doesn’t cling to my dry patches and is quite mositurising, providing medium coverage) and L’Oreal True Match (available in loads of different shades including warm/cool tones). Pity you weren’t impressed by the coverage :(( .Im using Rimmel London Match Perfection Foundation atm and I love it.I really love the coverage it gives.I would highly recommended !! Ahh..to bad…I’m just as pale as you…so this would be no good for me….glad I read this…as I was going to buy!